Whether you are gifting a close friend or want to wish a very important client for this holiday season, a luxury printed gift can be the perfect solution. 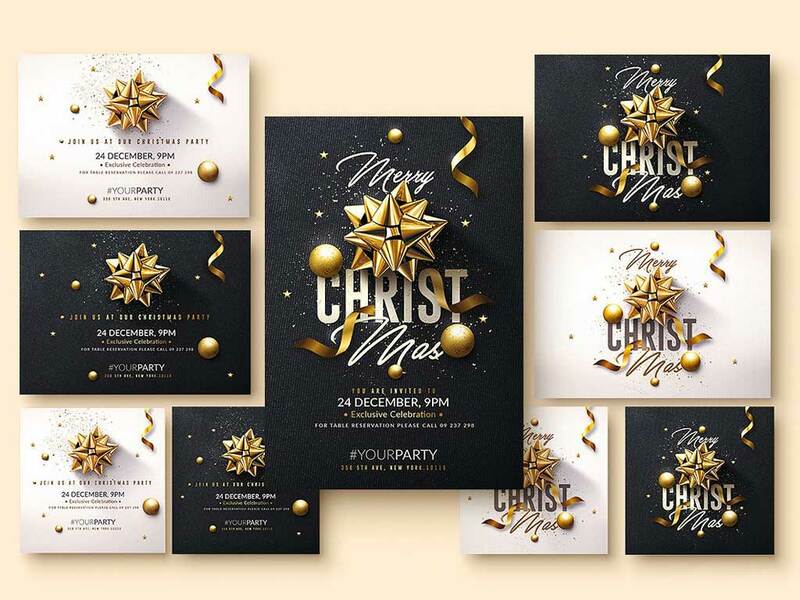 Here are four luxury printing gift ideas that are sure to delight your clients this holiday season. Luxury stationery is the perfect gift this holiday season for your most important clients. Our premium linen letterheads are printed on 70lb smooth uncoated paper stock. The card stock we use is unique and can be customized using embossing, engraving or gilding.